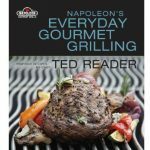 Taken from Napoleon’s Everday Gourmet Plank Grilling. A truly decadent appetizer! 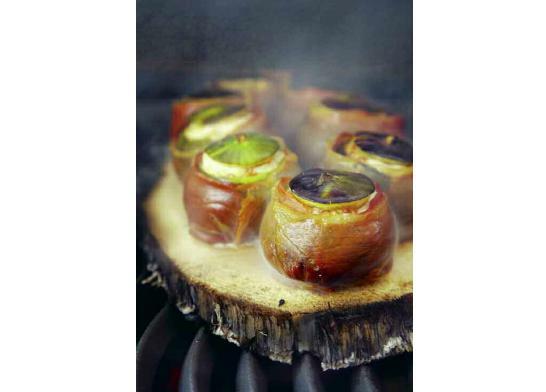 When fresh figs are in season nothing beats this recipe as your BBQ show-stopper. Preheat grill to medium heat. Slice the stems from the figs and cut each fig three quarters of the way through the center. Drizzle the inside of each fig with an equal amount of honey. Fill each fig with 1 Tbsp (15 mL) of goat cheese. Season with black pepper to taste. Carefully wrap each fig with one slice of prosciutto. Arrange figs evenly on plank. 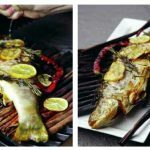 Place plank on grill and close lid. Plank bake for 15 to 20 minutes, until the prosciutto is slightly crisp, the cheese is warm and the figs are tender and hot. Carefully remove from the grill and drizzle with a little Chambord.